THE BAD - Like with almost every skincare product, there are a few things I would change about the cream. First thing's first - that insanely high price tag. That aside, it's quite thick and almost waxy in consistency, which is obviously why the brand offers a "soft" version. At first, this had me thinking the cream was much too rich for my combination skin type. However, there is an application technique that changes the consistency of the product to more of a liquid before it's applied to the skin. Personally, I struggled with finding the proper application (the brand recommends a very specific method) technique, but once I did I actually looked forward to using the cream each evening. I still held off on using in the mornings as even with the proper technique it took around 15 minutes to absorb into my skin completely. 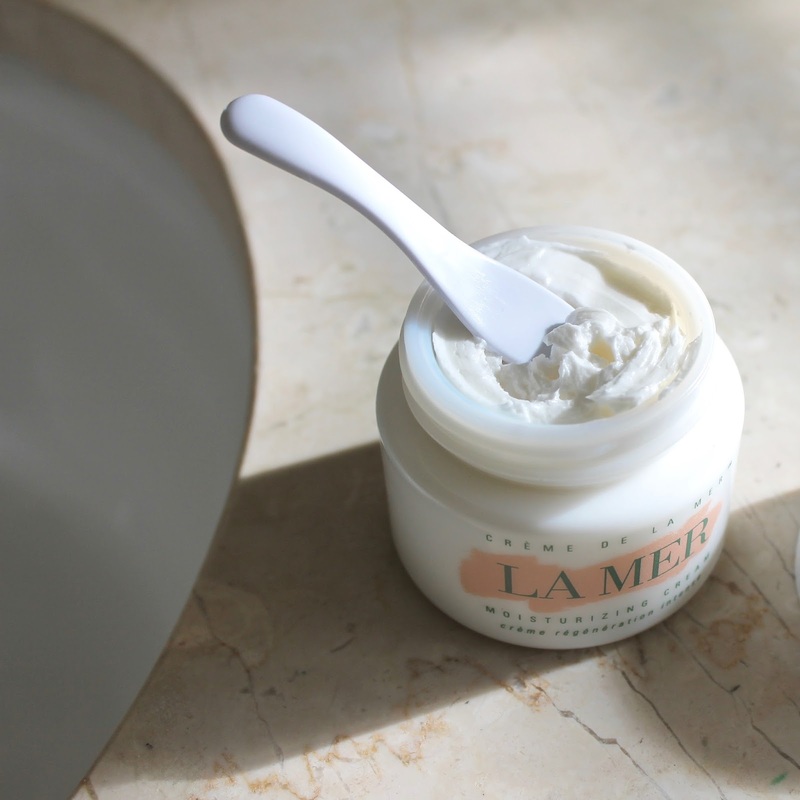 THE GOOD - The rich, lightly scented cream feels more like a treatment than just a regular moisturizer. This is probably thanks to the "miracle broth" that the cream is famous for. The ingredients in the broth include kelp, iron, sunflower oil, and other potent vitamins. Once I mastered the application technique it really did make a difference to how well the product sunk into my skin, though it's still very moisturizing. 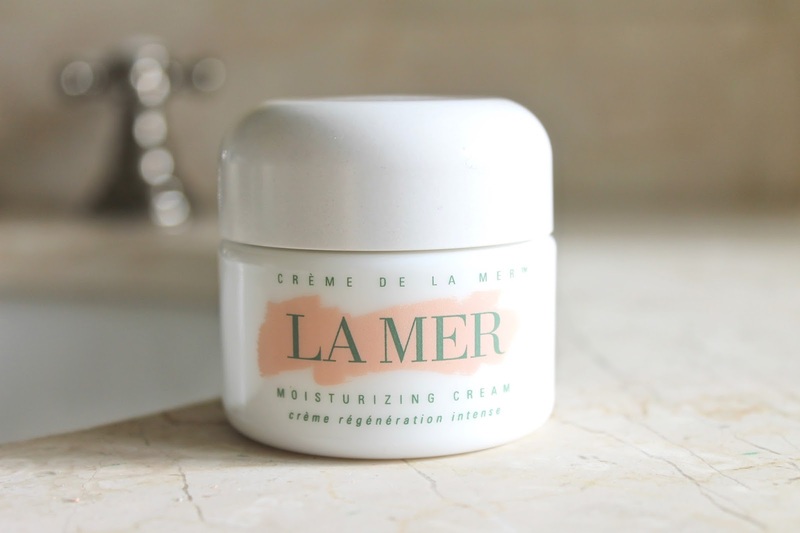 This is a great winter cream for me, and I tend to use it on my skin a few nights a week on its own to make sure my skin is reaping the benefits properly and not becoming congested. I love the way it makes my skin glow after I apply it, and it seems to immediately take away any dry or flakey patches without looking too greasy. I can also appreciate that it only takes a pea sized amount to do the job fully each time I use it - especially considering the price tag. When I use this I do wake up with plumper, softer, and more hydrated skin. THE VERDICT - Overall, I do really enjoy using this as a heavier moisturizer. It doesn't break out my oily-prone skin while managing to banish all of my dry patches and amping up the glow factor significantly. However, I didn't like that I couldn't really use this in the morning because of its richness and I don't think this would be one for me during the warmer months. Perhaps the Soft Cream would work then, but I'm not sure I'd be willing to shell out the money to try. Although I really do like this - I enjoy the scent, the application process, and the glow I have after - I'm not sure those are things I couldn't get from another much less pricey cream. I prefer to spend on potent serums and oils. 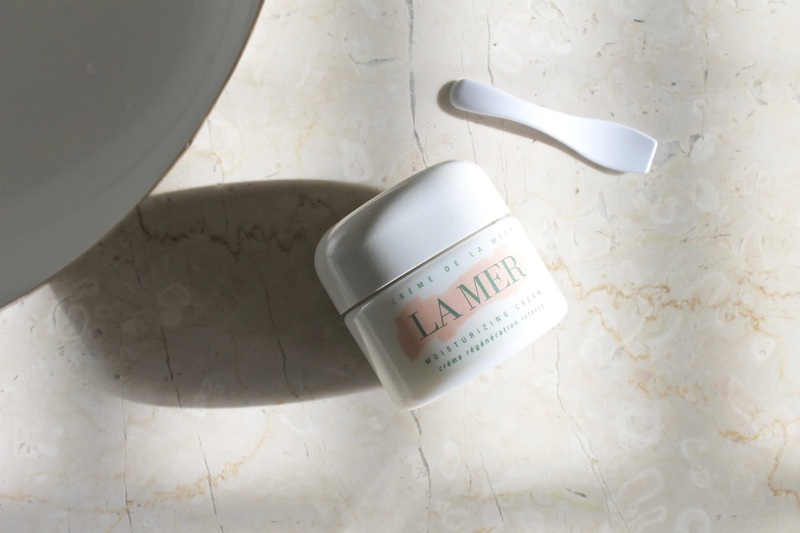 Have you tried Crème De La Mer? What's your verdict on the product?